1. I’m currently reading “Don’t Look Back” by Jennifer L. Armenrout. Enjoying it! 2. I finished reading “A Death-Struck Year” by Makiia Lucier last week. Review coming soon! 3. I’m either going to start “Incarnate” by Jodi Medows or “Zoe Letting Go” by Nora Price. 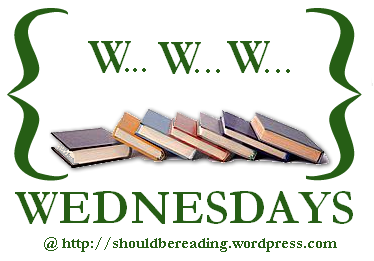 Share your WWW Wednesdays in the comments!